UtahHomeownersInsurance.com offers homeowners insurance coverage that you need. Protect your home against fire, floods, and earthquakes with the best plans available. 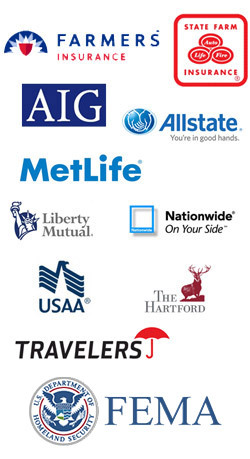 Our local Utah licensed agents will consult with you on coverage and premiums to meet your specific personal needs. Call us today or fill out a brief quote to get started. Dan Murray, homeowners, earthquake, and flood specialist, licensed Utah agent with over 20 years experience. Call or Email anytime.